If the problem still persists, please contact customer service in order to provide another email address. I suggest opening a free account with Yahoo, Google, MSN, Hotmail, etc. 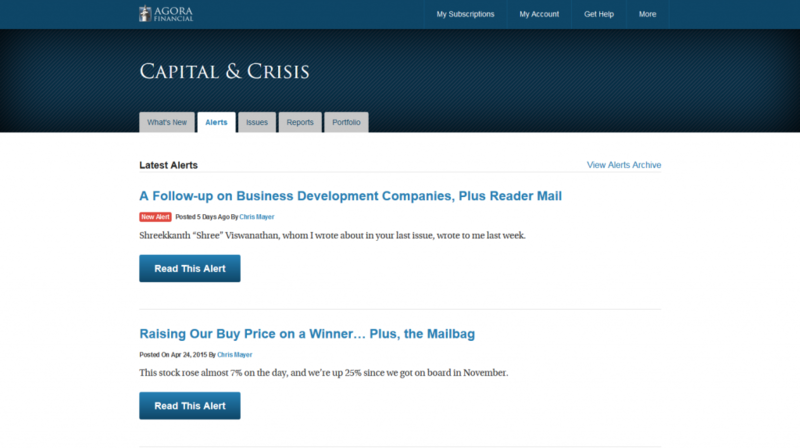 The email change will take only two-three business days to process and update in Agora Financial’s database.